Thank you for visiting the Le Beau website. 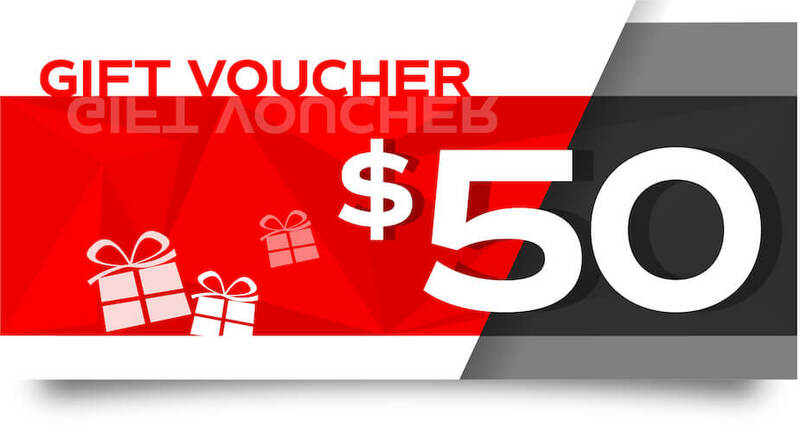 Please accept this $50 gift voucher to use towards any service or treatment valued over $150. Please note this is only valid for first time customers. This offer can't be used with any other offer and can't be used for any gift voucher purchases. This offer can't be used in conjunction with any gift voucher.